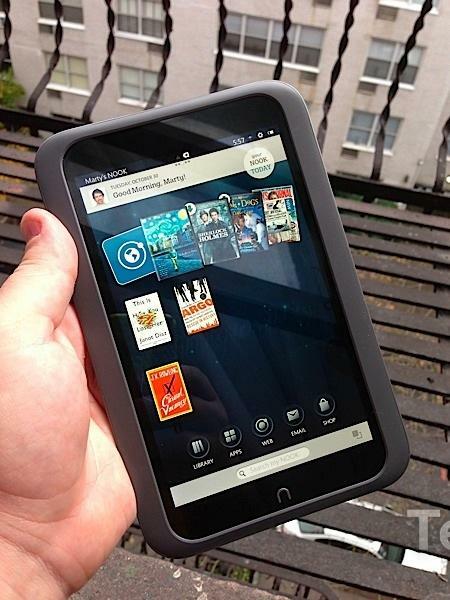 Barnes & Noble’s Nook HD will be available for purchase soon, on Nov. 2. I’ve been playing with the device for the past several days and already have a few thoughts on the company’s tablet eReader hybrid. There are plenty of pros and cons to discuss and I’ll talk about them in much deeper detail in my full review in the coming days. 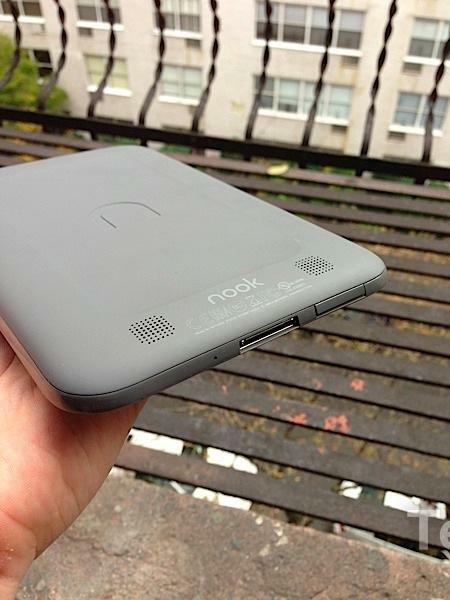 I recently reviewed the Windows Phone 8X, however, and want to make sure I spend more time with the Nook HD before I give you my final opinion. 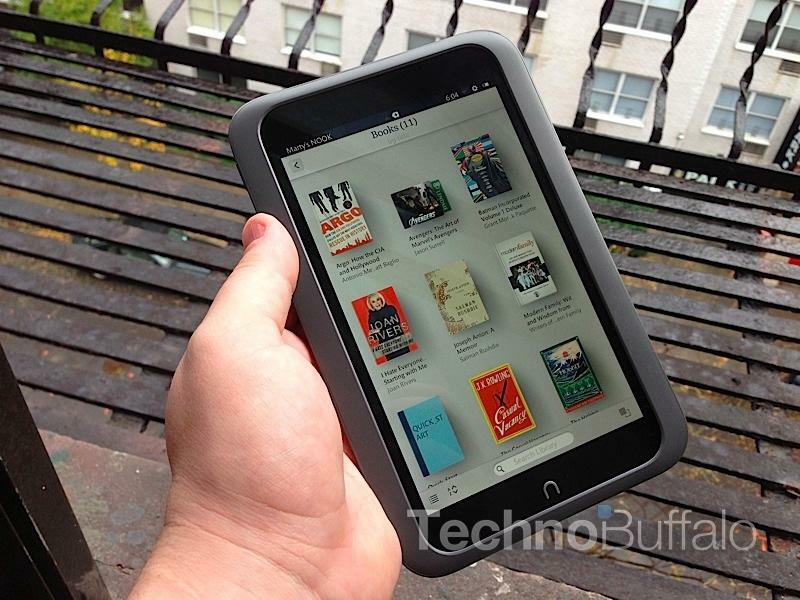 The Nook HD is super light at just 11.1 ounces thanks to its magnesium alloy frame. 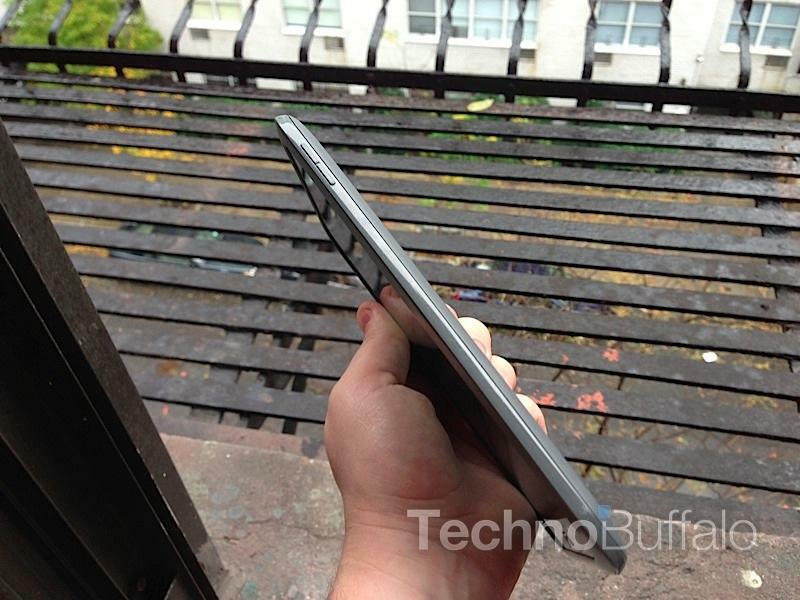 When I first picked it up I knew right away that it was different from most other tablets, largely because it has a big, bold plastic border running around it that makes it easy to grip. 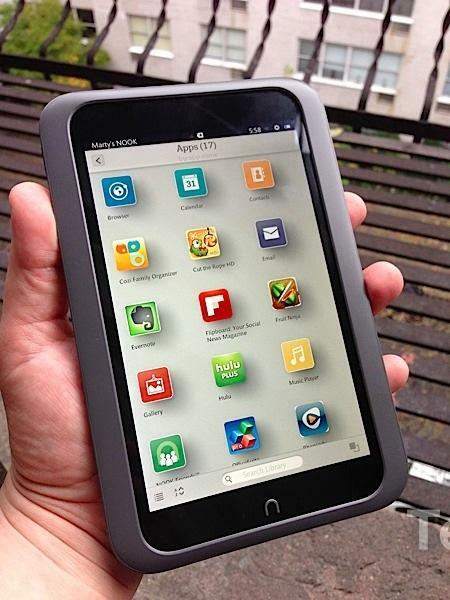 It’s immediately clear that this tablet is for reading, for holding, and for interacting with. Barnes & Noble included a proprietary charging port instead of a microUSB charger, but said it made this decision because of customer complaints about the flimsiness of smaller chargers. There also isn’t a camera to be found because, as Barnes & Noble’s CEO William Lynch told me, the company’s test groups said they didn’t need a camera since they already have one on their laptops and phones. 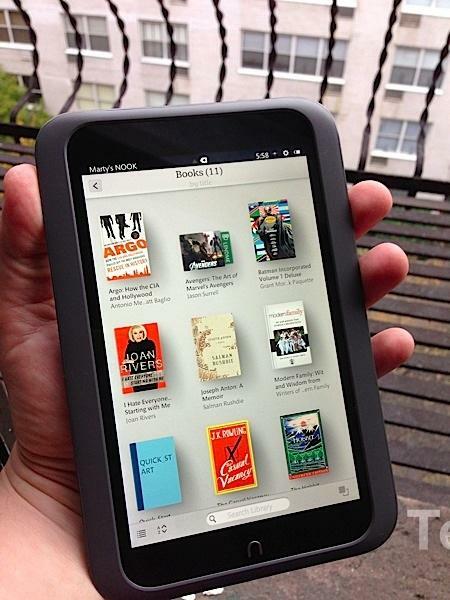 I was sent the gray review unit but I’m admittedly more attracted to the white Nook HD. It looks cleaner and a bit more attractive. 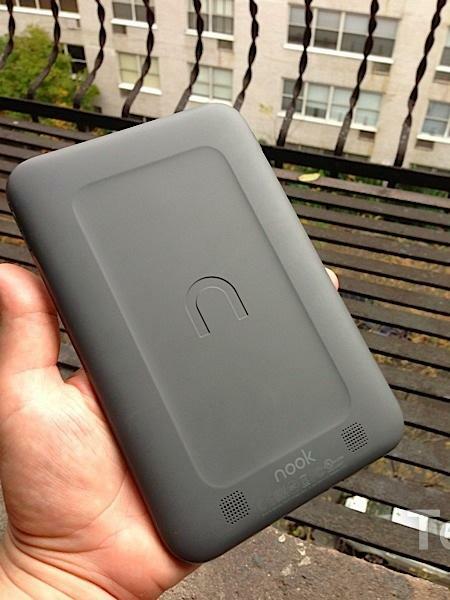 Still, as an owner of the Nook Simple Touch I can appreciate the fact that Barnes & Noble kept the same soft touch back and contoured design of its earlier eReader products. 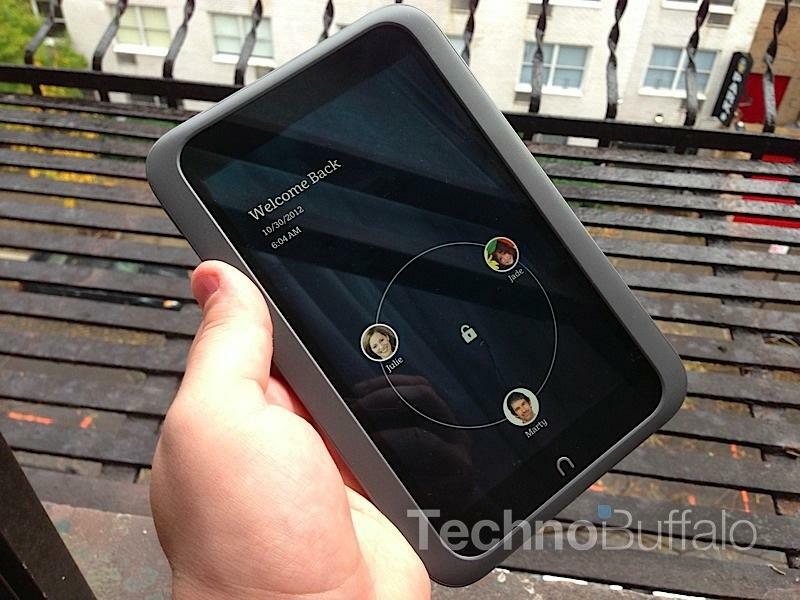 Overall – the tablet feels great and using it as a consumption device is amazing. 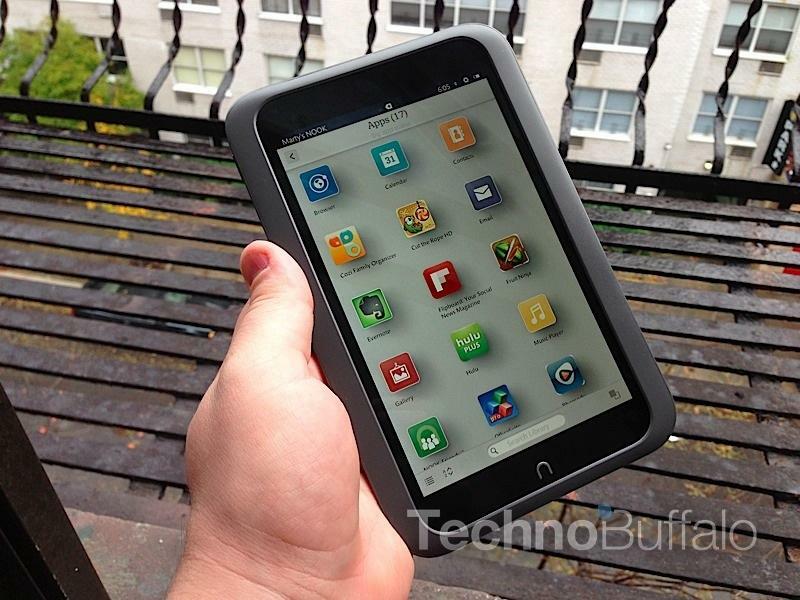 It has a beautiful 7-inch display with a sharp 1400 x 900 pixel resolution, a large battery for up to 10.5 hours of reading, 8GB of expandable storage and more. 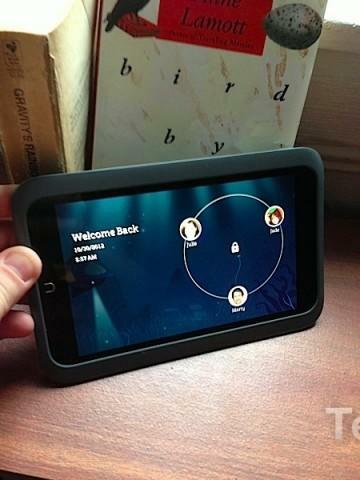 The Nook HD runs a custom user interface based on Android 4.0 Ice Cream Sandwich. It’s called “Paper” and is really simple at its core. You can have multiple user accounts with different books and media content, which is amazing, and each user has a very basic homescreen. On it you’ll find a carousel of your content, including the latest newspaper or magazine subscriptions and your favorite apps and books. Below the carousel is a customizable space where you can add your favorite books or apps for one-click access. There are five icons at the bottom of the screen for your library, apps, the web, email and shop. I like the way this is sorted out so far, it’s easy to find exactly what you’re looking for. There are a total of five home screens, but you probably won’t end up using more than one since there aren’t any useful widgets that can be dropped around. 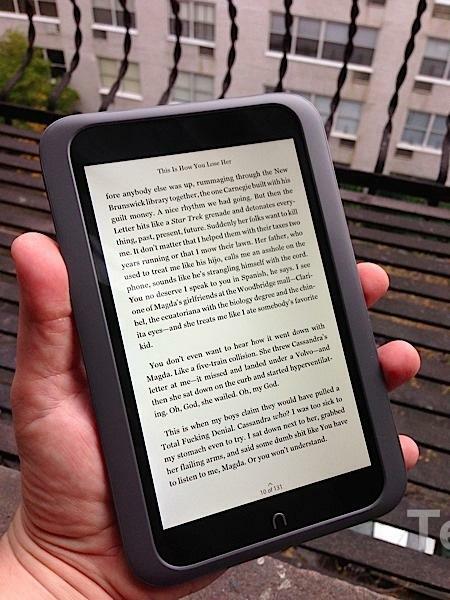 Finally, there’s a “Your Nook Today” button at the top right of the screen. This is awesome in concept but I rarely actually used it. Basically, you can see the weather forecast, recommended books based on your library, new arrivals based on your interests, and more. It’s, essentially, a portal for Barnes & Noble to recommend and hock more purchases at you. 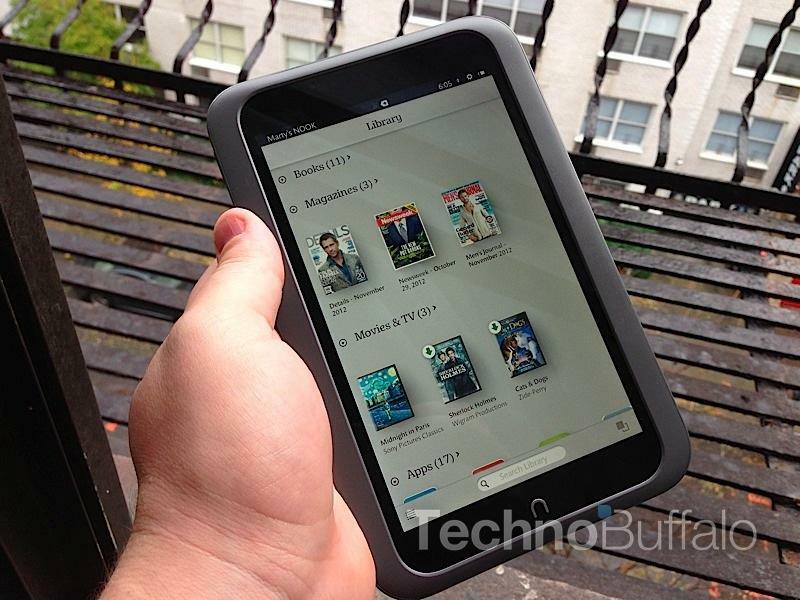 Speaking of purchases, my whole experience with reading and watching movies on the Nook HD has been awesome. 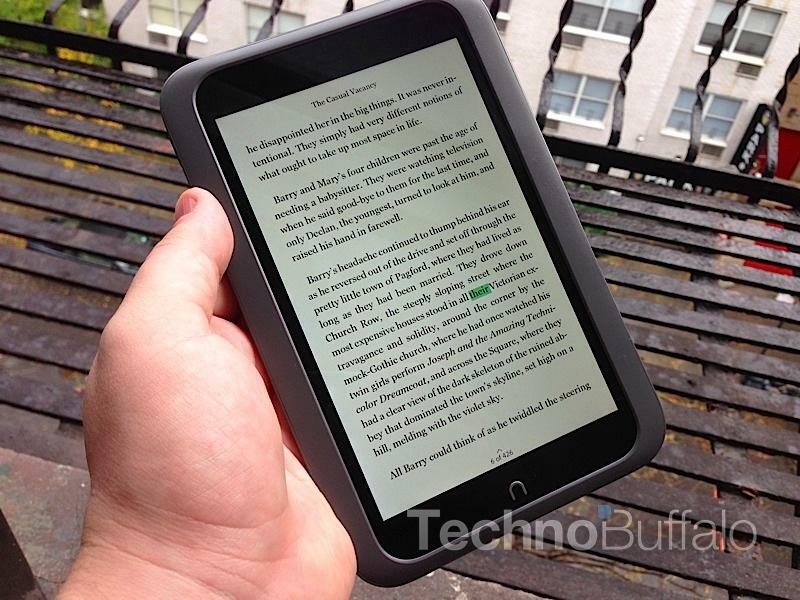 I prefer the Nook Simple Touch with GlowLight only because I honestly don’t like the glow of an LCD while I’m reading in bed at night. 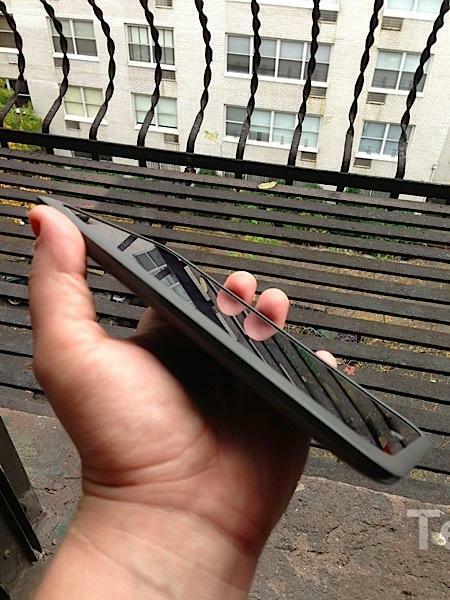 Still, the text is super sharp and the dual-core processor is able to handle video playback and the rendering of magazine pages without a problem. My only gripe so far is that the video and TV selection is pretty poor right now, especially in my favorite genre (comedy). 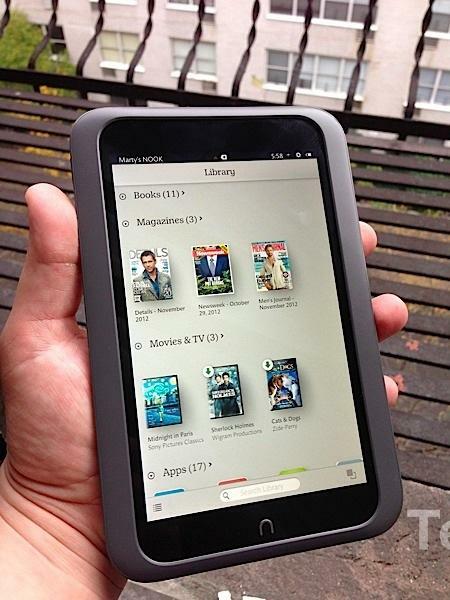 I also haven’t found myself wanting to use the Nook HD for email at all. It fully supports email integration, but to me this product feels entirely focused around books, tv shows and movies. It feels like an oasis away from my everyday life, so I really don’t want to gunk it up with email alerts. 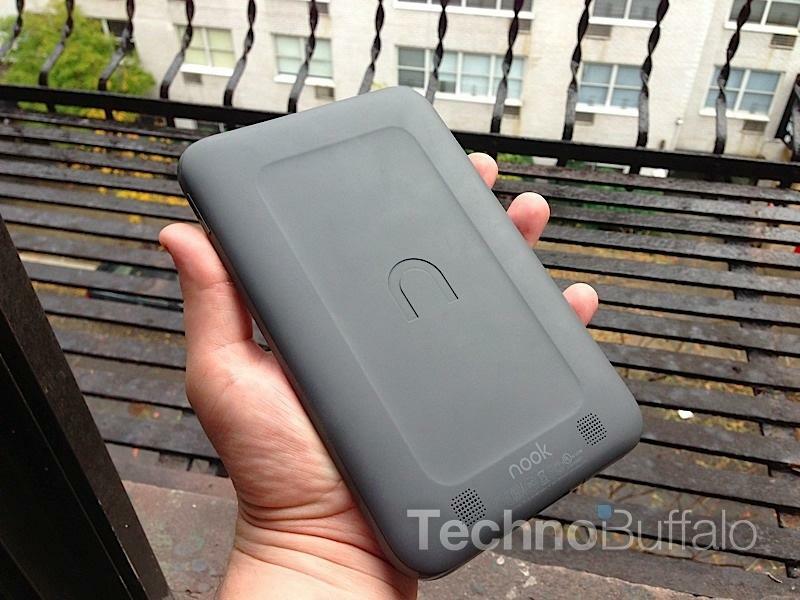 Part of me does wish the Nook HD had a camera, although I don’t really know why. 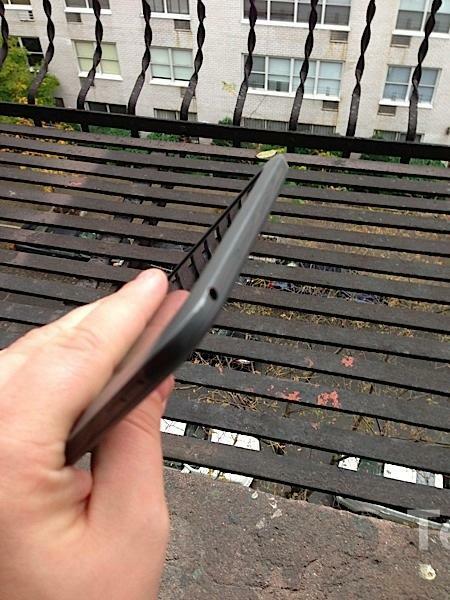 I suppose it’s just that I’m so used to tablets having them… at least a front-facing one. 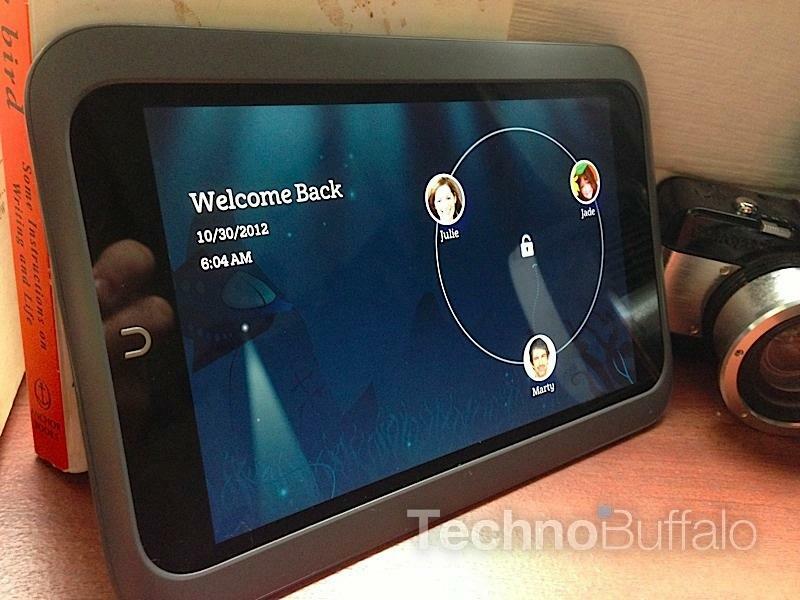 It seems like a good fit paired with Skype, especially considering the tablet’s family-focus and multiple user accounts. 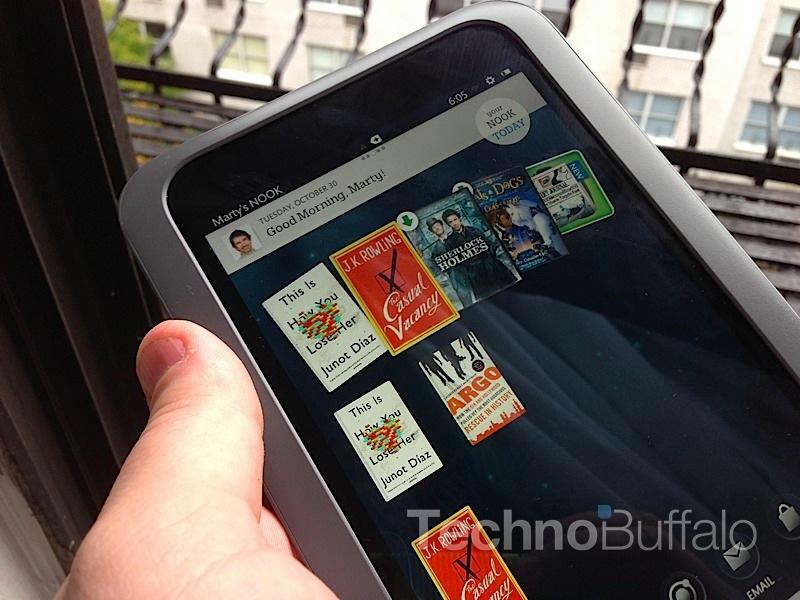 I’m really loving the Nook HD so far – it has everything that I want out of an eReader and expands nicely into the tablet space. 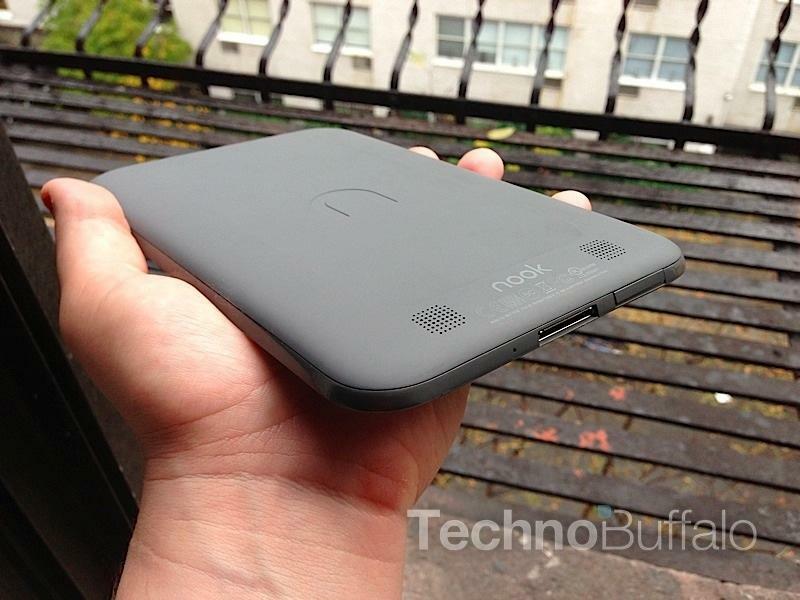 I like the Nexus 7 much better as a tablet, but I prefer the Nook HD as my escape from email, widgets, Google Talk messages and more. Sure, it can provide those options, but part of me feels this is more about reading magazines, books, the news, watching movies and enjoying content instead of serving as a tablet in the way most people think of them. 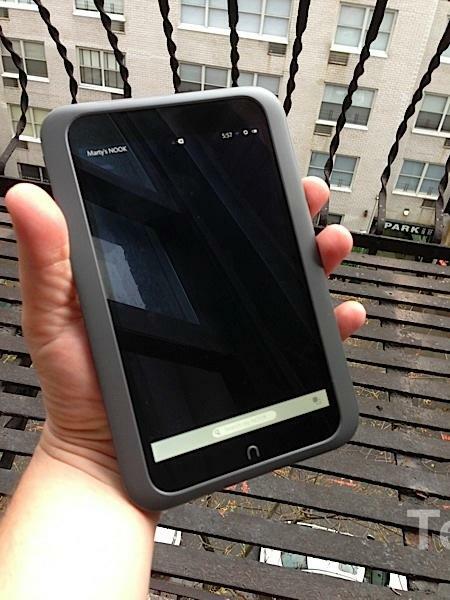 Barnes & Noble did a really nice job with the Nook HD. Stay tuned for my full review.